Origin and Habitat: It is a very widespread species, occurring in the climatically severe central-southern Africa and Namibia. It is the only Haworthia that grows in Namibia. (May be some arachnoidea as well). 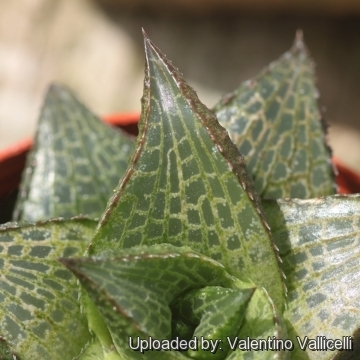 Description: Haworthia venosa is one of the most widespread and also variable Haworthia and in the past there were a huge number of names amongst this species (at least 15 varieties), but all this varieties merge gradually one with another through a continuous series of transitional forms and it is almost impossible to tell them apart. 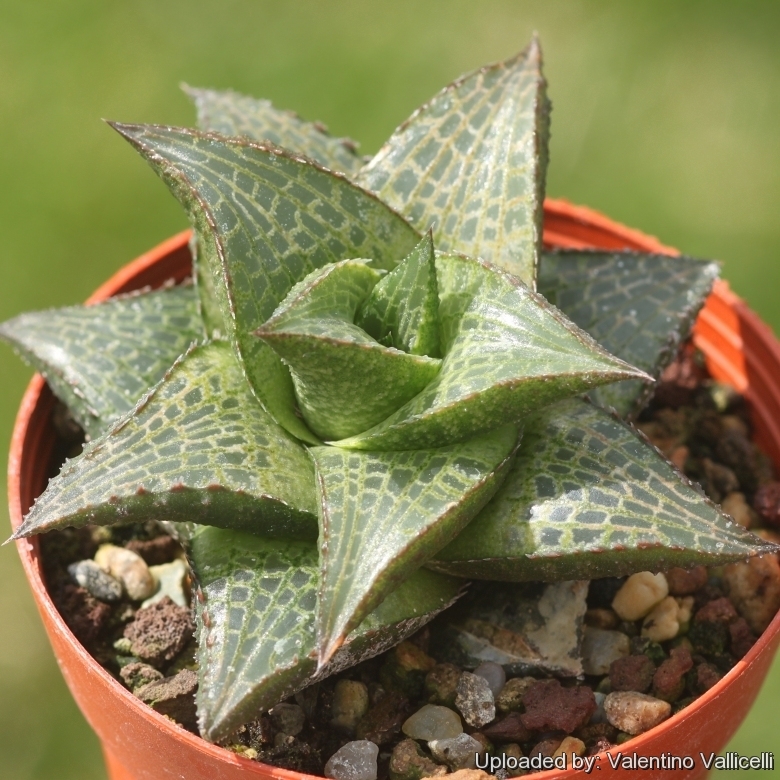 Cultivation and Propagation: Haworthia are of easy cultivation and relatively low maintenance (they can grow easily on window sills, verandas and in miniature succulent gardens where they are happy to share their habitat with other smaller succulent plants, or in outdoor rockeries). Haworthias are winter growers and are dormant in the hottest summer months. Watering: During the hot summer months, the soil should be kept moist but not overly wet. During the winter months, water only when the soil becomes completely dry. Wet soil quickly causes root and stem rot, especially during chilly winter months. . No water should ever be allowed to stand around the roots. Low ambient humidity is always needed.